I just can't get enough of that Anna Maria Horner Loulouthi velveteen fabric. I recovered all but about 4 inches of an old, tan colored, bolster-style pillow with some of the fabric that was left from my Colette Meringue Skirt. For the other 4 inches I used Innocent Crush cotton sateen again by Anna Maria Horner. Pink ric rac covers the seam between the two fabrics. The raspberry pillow on the back left is a simple flange style done up in, yup you guessed it, Anna Maria Horner fabric (Garden Party). 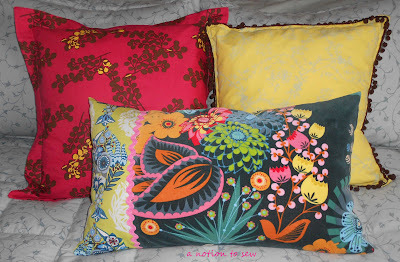 The back right pillow with the little brown dingle ball trim is one that I made several years ago using a print by Anna Griffith. After all the Christmas decorations were put away earlier this month, the house just seemed so empty. I plundered through my supply of quilted throws and table runners, but it soon became obvious that I was sorely lacking winter-themed home dec items. 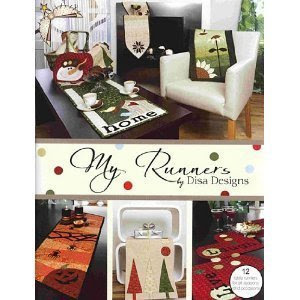 So I pulled out this table runner designs book that I purchased at a great quilt shop in Urie, WY last summer. The pattern is called Winterstar. It is done in neutrals and the applique pieces form a star-type shape. I did use neutrals for my runner, but instead of the winter star appliques, I used hearts. I plan to leave this one out through the end of February and I wanted to incorporate a bit of Valentine's Day in with the winter theme. The lace sticking out here and there ia doily that I placed underneath. 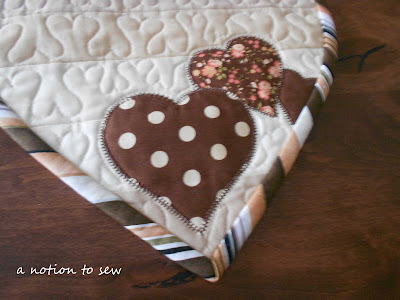 My Accu Quilt Go cutter came in handy to cut those applique hearts. 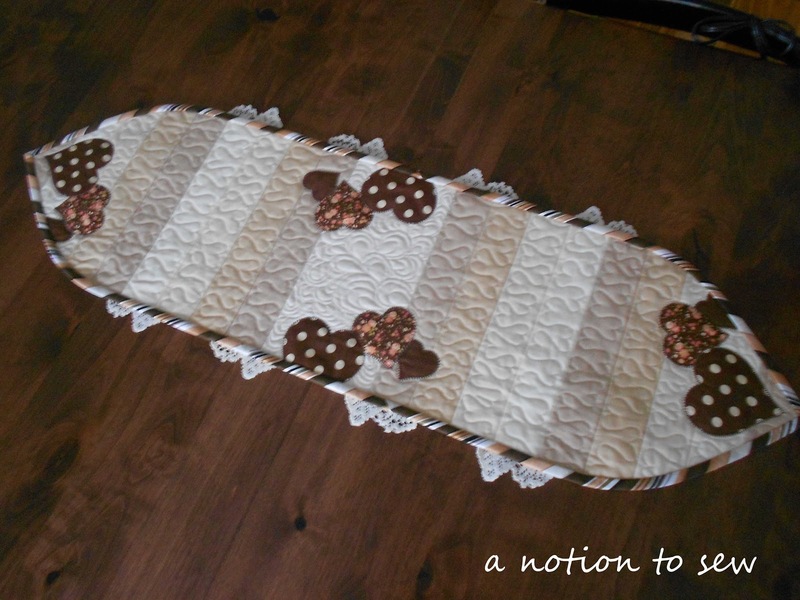 No need to cut the neutral strips since I used a Kona neutral solids jelly roll that I had on hand. Gotta love those precuts! The fabric for the hearts was left over from this bed runner project and the binding is extra fabric from my grandson's quilt. 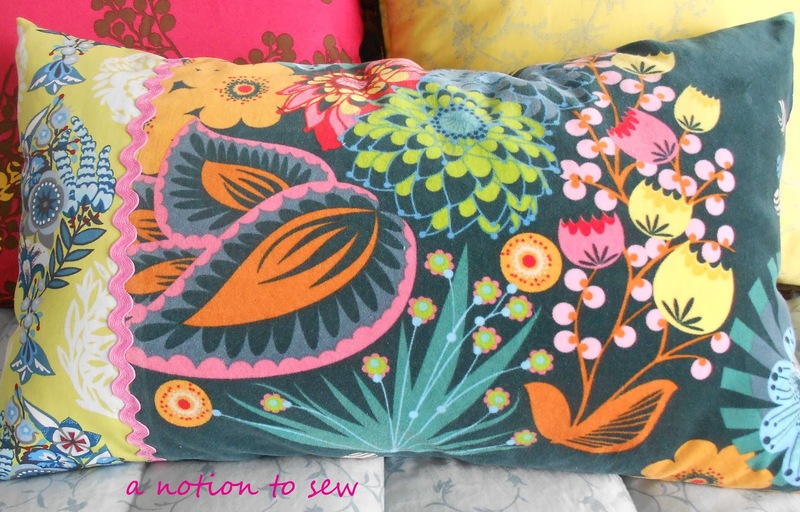 I am 'sew' thankful that I can sew for my family and friends, for myself, and for my home. Isn't it great to be a sewist (I think that's the current politically correct term)?